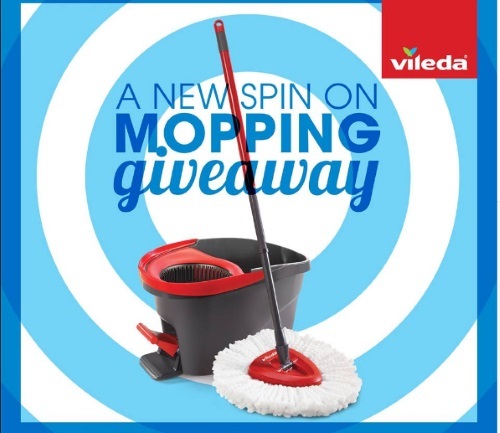 Vileda is giving away mops on their Facebook Page! Enter to win 1 of 3 EasyWring Spin Mop and Bucket system! To enter, just like their Facebook page and comment on their contest post (at link below) for your chance to win. Contest closes August 17, 2016.